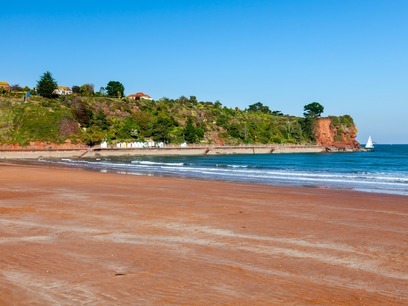 Travel in our comfortable coaches to sunny Devon - for all the fun of the seaside! 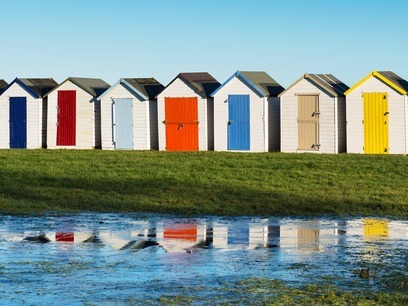 Whether you're looking for a short break or something a little longer, our coach tours are a really popular option. 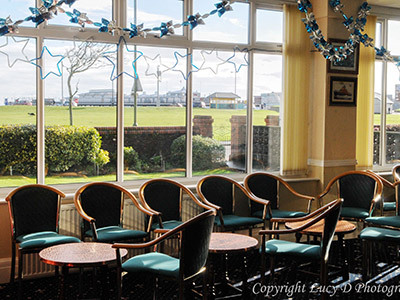 All rooms en-suite, TV, tea & coffee making facilities, lift, entertainment, licensed bar with dance floor, seafront position, choice of menu with home cooked food. 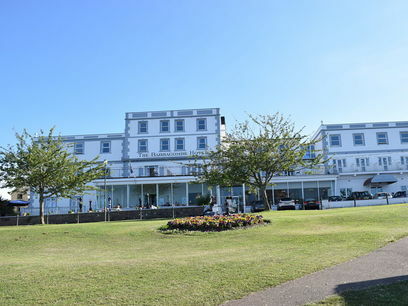 Excellent hotel, close to the sea with a fantastic menu choice - nothing too much trouble - plus good bar prices and fun entertainment. Limited spaces left due to all of last year’s customers re-booking!!!! Contact us to find out more and book your holiday..